Can math games help preschoolers learn? 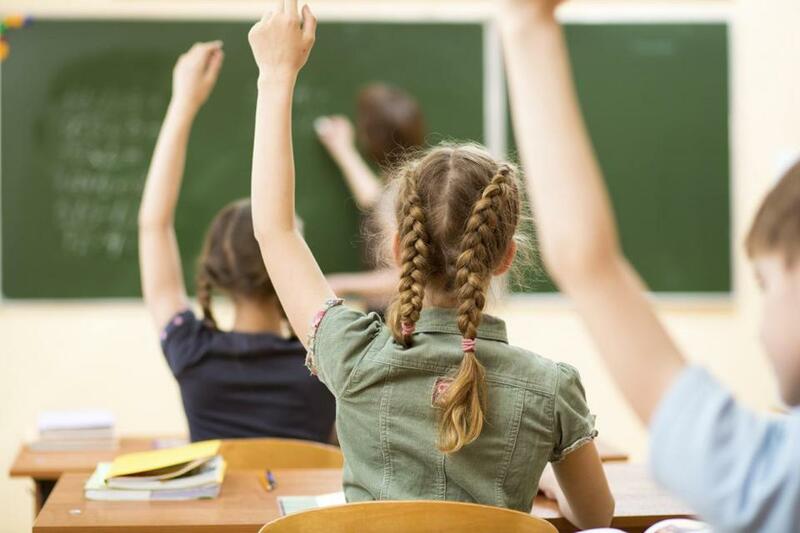 A new study raises questions about how to help poor children catch up to their wealthier peers in math performance, suggesting that some gains in understanding don’t translate to the classroom, according to the Massachusetts Institute of Technology. The study, whose authors include researchers from MIT and Harvard, is based on an experiment in which preschool children in Delhi, India, played either games that introduced concepts of number and geometry, games that taught social skills such as teamwork and empathy, or neither. When later tested at regular intervals, the children who played math games consistently showed a better grasp of the concepts introduced in those games than the children who had not played them. But that understanding did not appear to help in elementary school, when the children began learning such concepts as number symbols. For children from impoverished families, with undereducated parents, this transition can be especially challenging, Spelke said in a statement from MIT on Thursday. MIT Professor Esther Duflo, who studies the effects of poverty and is another co-author of the study, said that the math games may not have helped later academic performance because children in Delhi primary schools study math in a rote manner that may not have aligned with the way the games introduced math concepts. Children in those schools “are [only] learning to sing ‘1 times 1 is 1, 1 times 2 is 2,’ ” Duflo said. The researchers plan follow-up studies using games that will connect more directly with the curriculum being used in the school environment. Their study will be published in the journal Science.